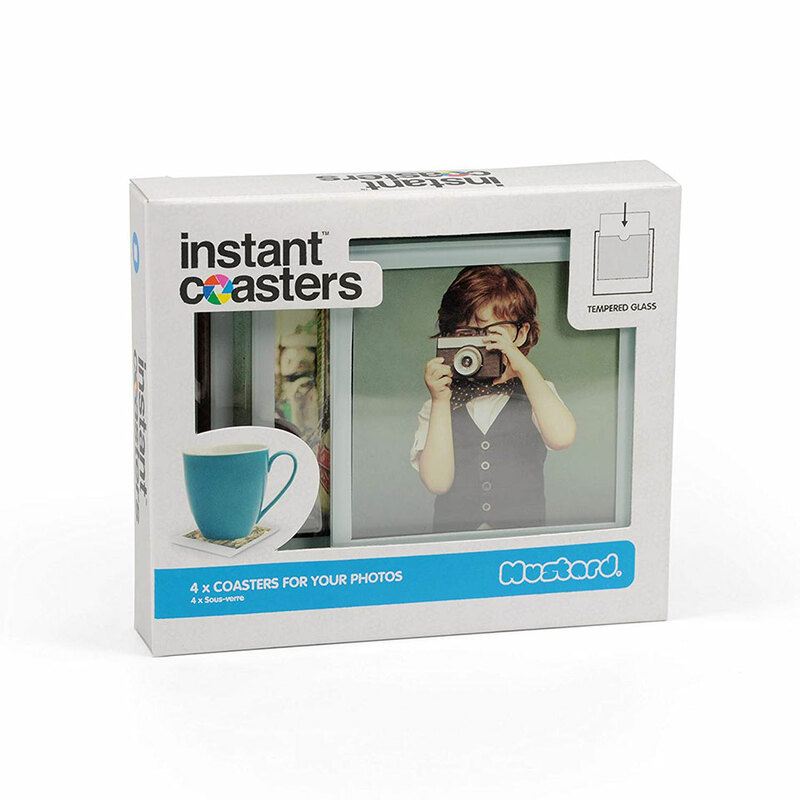 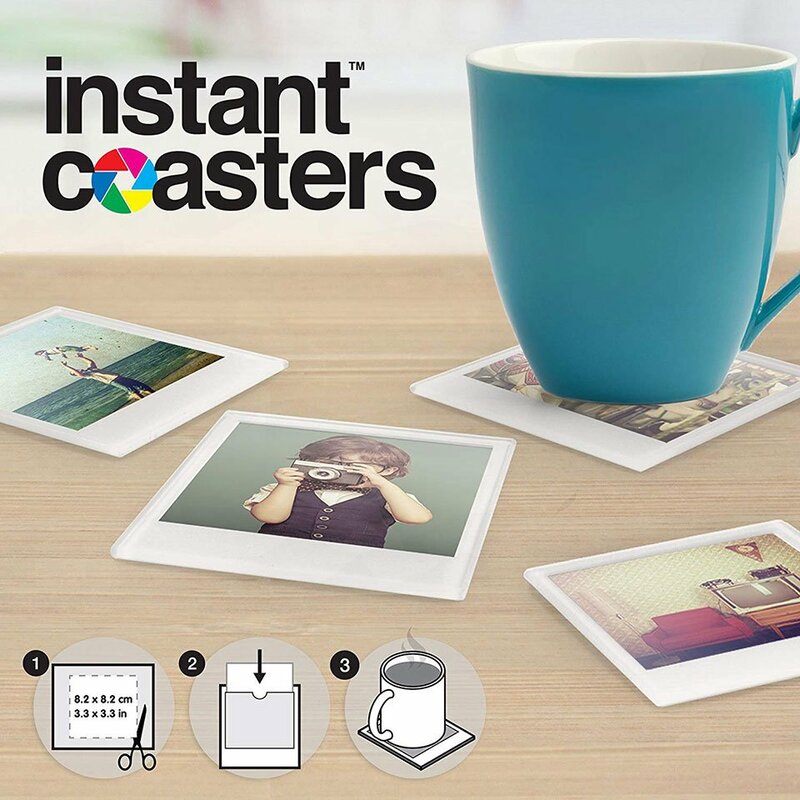 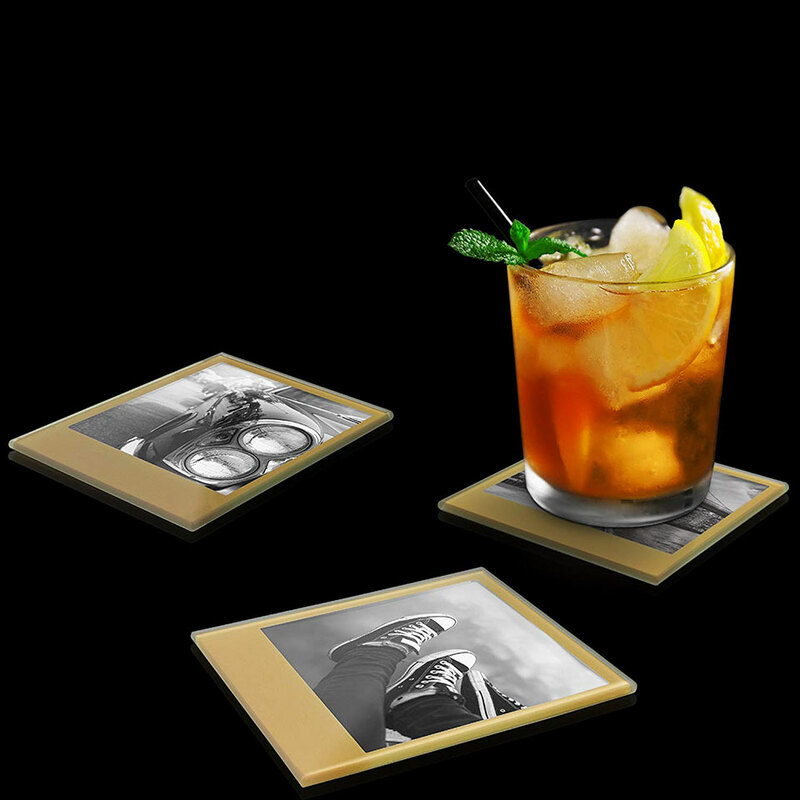 Mustard’s Instant Coasters look like blank instant camera photos. 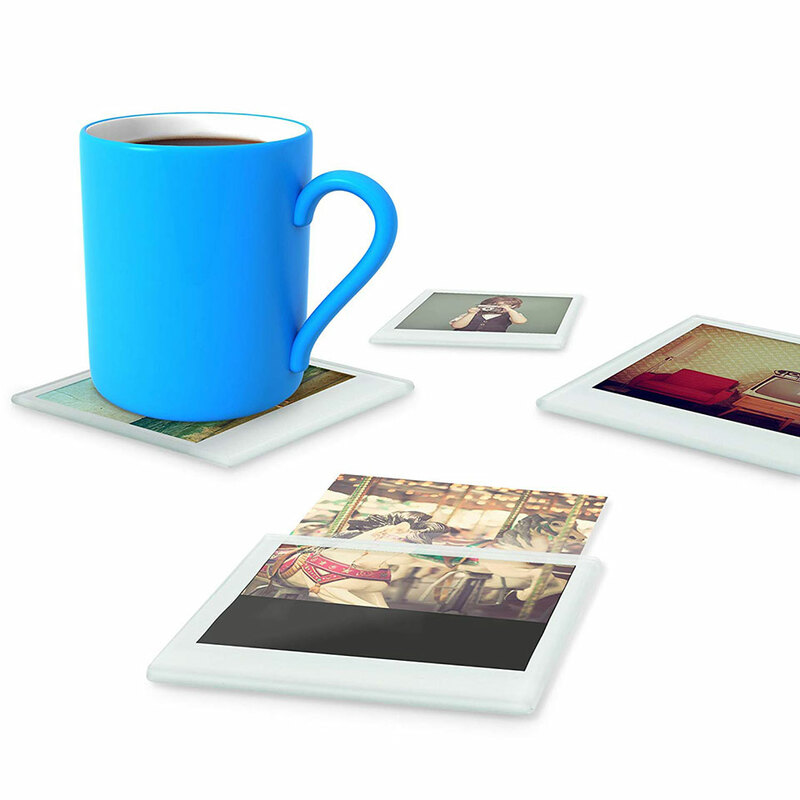 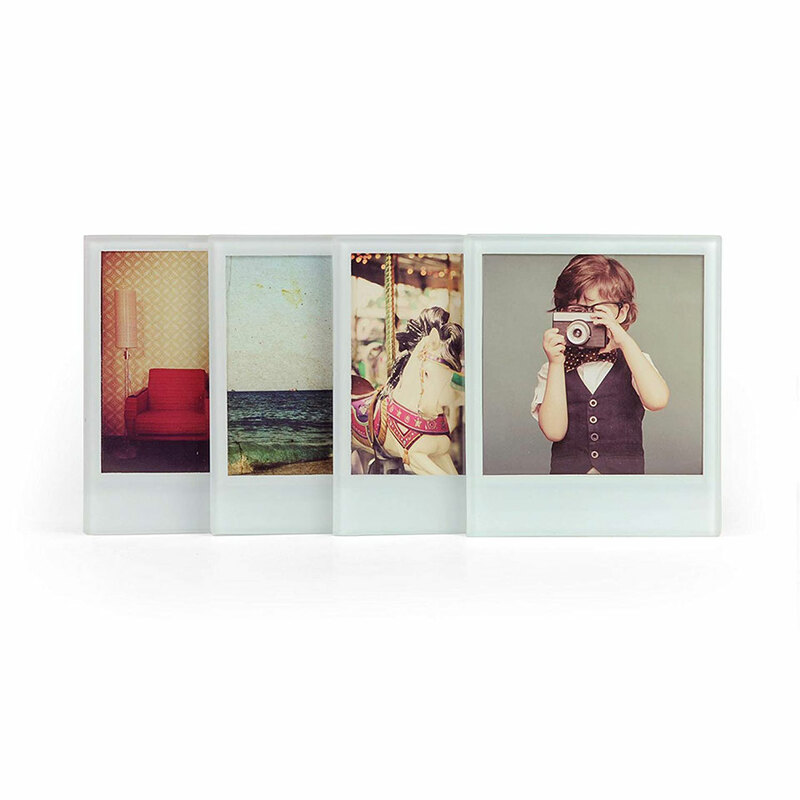 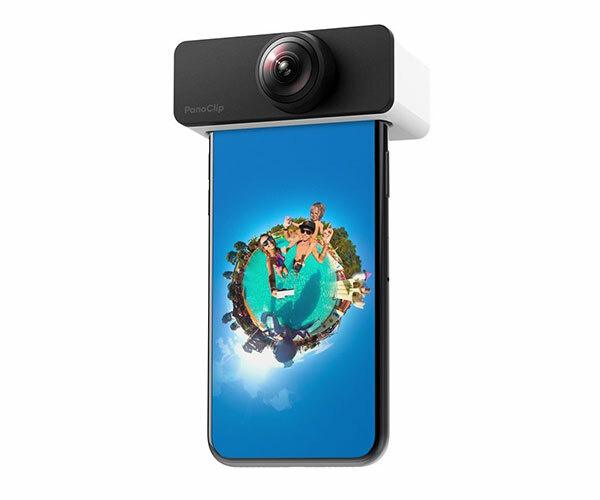 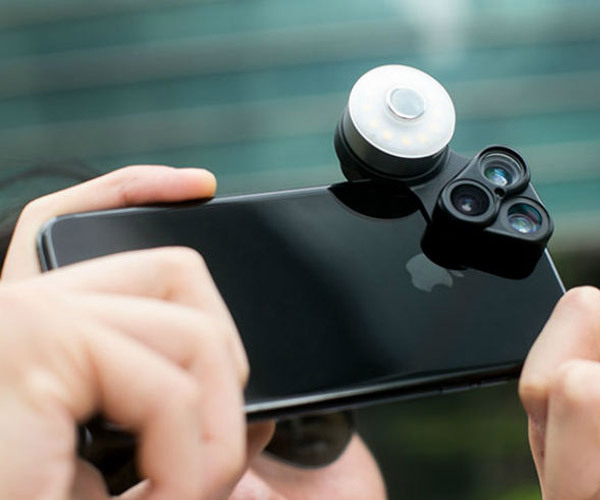 Each one has a slot where you can insert a 3.3″x 3.3″ photo, so you can personalize and change it up whenever you want. 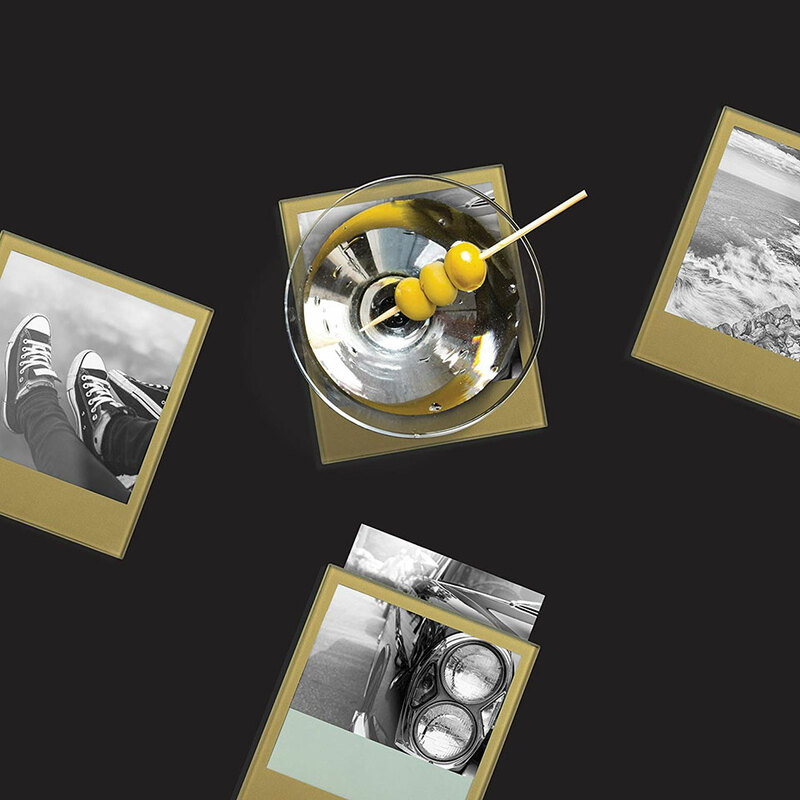 They also come in gold.